I realize that this website is a mixed bag, but it is a reflection of what I do. I’m interested in many different things and old enough to be pretty good at several of them. As it’s time to get a new calendar I thought I’d look at which pages on this site were most viewed over the last year. If you landed here looking for one thing, you might be interested in some other things. 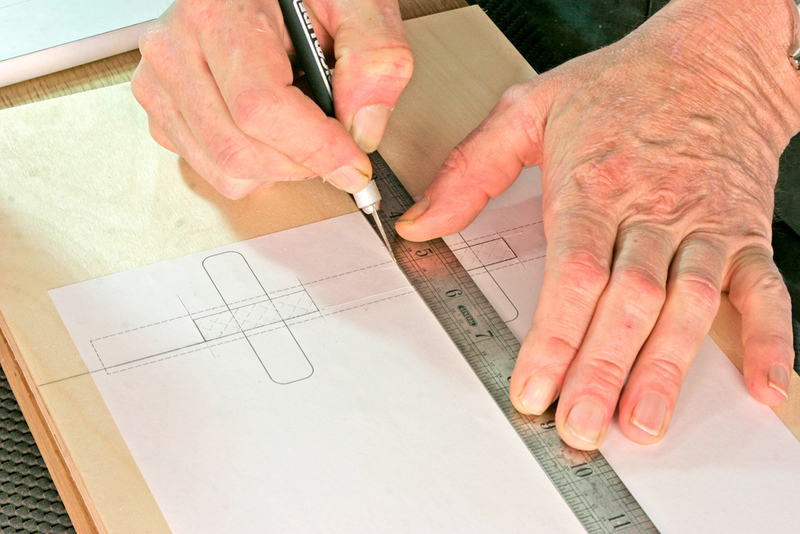 Number one was the page for my book the “New Woodworker’s Guide to SketchUp”. The original version of this book was released in 2010 and thousands of woodworkers have used it to learn 3D modeling by reading the text and viewing the embedded videos. 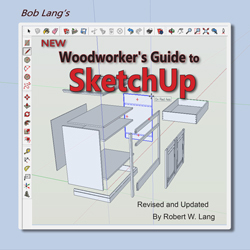 This was the first book in any format about using SketchUp to design furniture, cabinets and any woodworking projects. The format has been called “the best way to learn SketchUp” and I’ve written two other books in this unique format “Building Blocks of SketchUp” and “SketchUp for Kitchen Design”. You can find more information about all of these book by clicking here. I work, write and publish independently and you can purchase directly from me. Unfortunately there are a number of other products out there with similar titles. You can read about that by clicking here. Do I need to get SketchUp Pro or will SketchUp Make (the free version) work for me? How do I print a full size pattern from SketchUp? Number six dashes the expectations of those who search in vain for a “Create an Exploded View” button in SketchUp.That doesn’t exist, but the process isn’t that difficult and the results are much better than an automatically generated view. Sometimes I think I’m the only one willing to jump down a rabbit hole and experiment with things like dying a perfectly good piece of tiger maple or quartersawn white oak green. Then I write about it online and find out there are a good number of people that want to learn how to do it. This is the case with the seventh most popular post of the year, a step-by-step guide to using an inexpensive and readily available product to make wood any color you want. Pieces from that book as well as other pieces from the period are available as individual plans in two formats. Thanks for your past support and your current interest. This site contains no ads or product placement reviews. It’s just me writing about the things that interest me, and hoping you’ll be interested enough to make a purchase now and then and let your friends know where to find me.